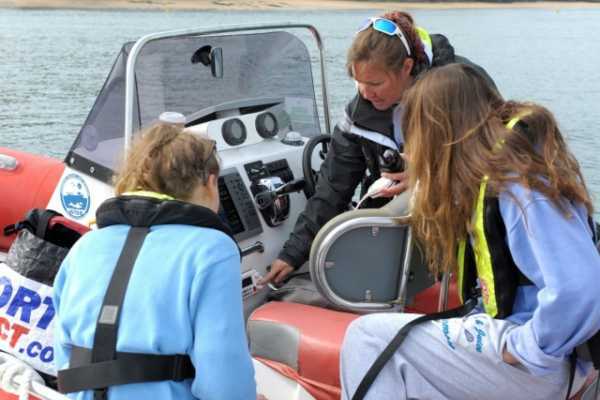 Cost £40 Who this course is for Each year approximately 4,500 people apply to the RYA for a commercial endorsement in order to use their RYA qualifications professionally as skipper or crew. You could be doing anything from delivering a new 35’ yacht or driving a workboat with lifting and towing gear, to running a superyacht in the Med. Whatever your job is on board, in the commercial world you are a professional seafarer. As such, you are no different from the captain of a cruise liner – you have a duty of care to crew, passengers, and other water users, and you will be held to account if things go wrong. The course is run online, through RYA Interactive. The only way to access this is to register with an RYA Training Centre. If you choose Sea N Shore, please, email us your name, address, phone number and we will email you an invoice for £40, payable by bacs transfer. Once we have received your payment, we then enter your details into the RYA interactive database and set you up with a login name and password. You can call us in office hours for any assistance through the course. The course is broken down into four modules: Commercial environment - how you fit into the professional maritime world. People – the importance of correct manning, keeping your skills up to date and the safe management of commercial vessels. Vessel – the compulsory carriage and maintenance of safety equipment and how to create and implement risk control and operating procedures. · Purpose – making sure your vessel is suitable and legal for the work you are carrying out, your obligations in protecting the environment, appropriate planning and situational awareness. Following the modules there is a mock assessment so you can check you are ready before moving on to the final graded online assessment. We estimate users will take around 6 to 8 hours to work through the four course modules. The graded end of course assessment is split into two sections, totalling 2 ½ hours. All new applicants for a commercially endorsed RYA Certificate of Competence must first pass the PPR course. 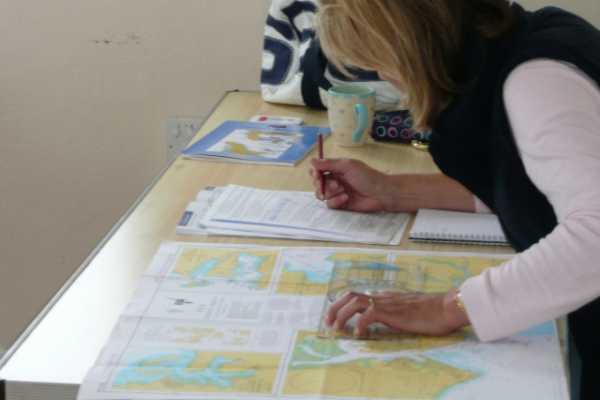 Anyone renewing a commercially endorsed RYA Certificate of Competence must pass the PPR course prior to their next renewal date, if they haven't already done so. 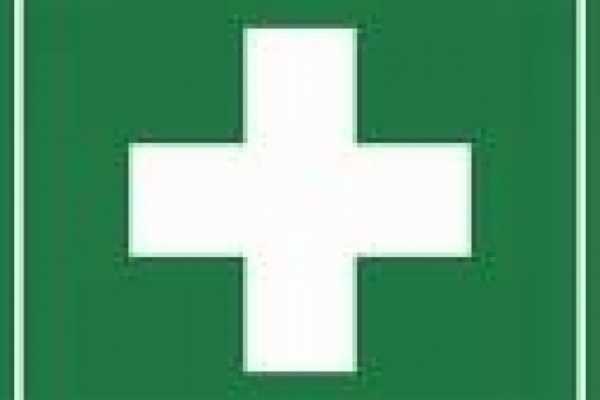 We will provide remote access to an instructor who will be on hand to help if you have any queries during the online course. £159 (£99 for the course + £60 certification cost) The RYA and MCA regulations now mean whoever teaches the course cannot also examine it, so we offer the course online through the rya interactive site and then ask that you come and spend an hour with us in Salcombe to complete your practical assessment. Step 1 Contact Sea N Shore (ali@sea-n-shore.com) with your name, address, date of birth, email, and phone number. Step 2 You will be sent an invoice asking for a payment by bacs of £99 to Sea N Shore to then access the course via RYAinteractive. On receipt of payment you will be sent your login details and passcode via email and a VHF handbook through the post. Step 3 In your own time, you read through the tutorials on the rya interactive site and with your handbook to hand, you go through the short 25 question theory exam online. When completed, it gives you a special theory exam pass code. 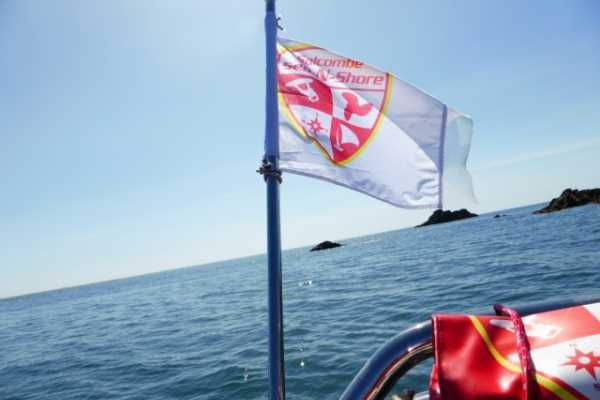 Step 4 Sea N Shore run bespoke practical exams in Salcombe. We try and keep it as flexible as possible and group as many people together to do the assessment together. 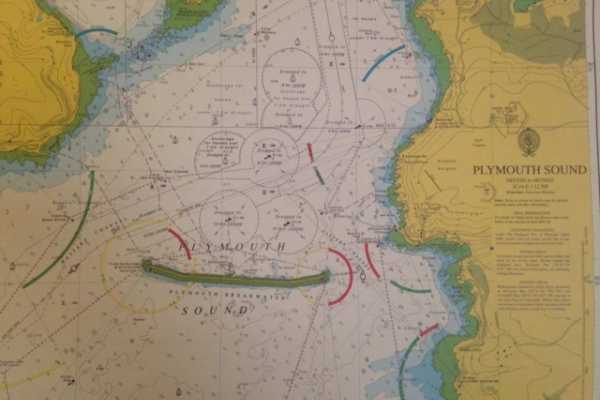 The exam process is very straight forward and once passed we send off your application, with your theory pass code, a cheque from yourself to the RYA for £60, along with a passport photo of yourself and the RYA will then send you the SRC vhf DSC marine radio certificate within 14 days.